Work hard - Sell right! 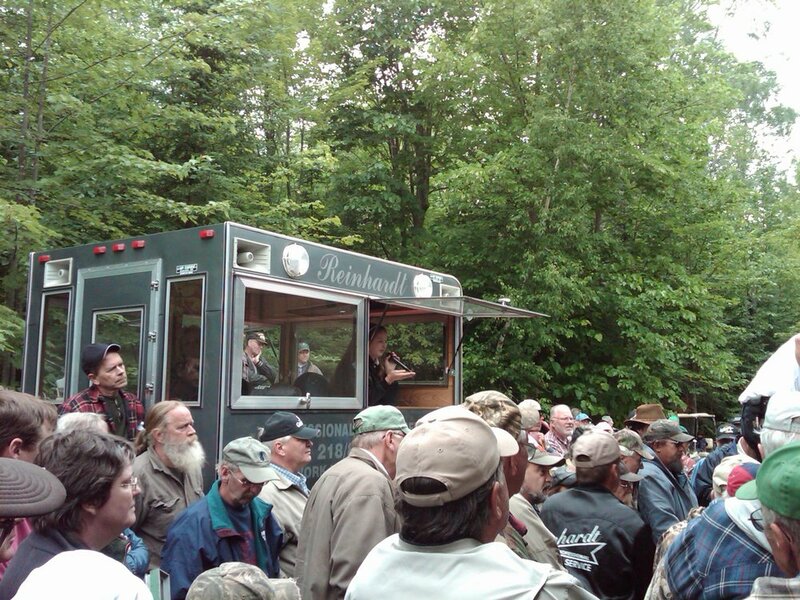 Reinhardt Auction Service has been a leading full-service auction company for the past 49 years. Specializing in complete on-site sellouts including: Real Estate, Firearms, Equipment, Commercial, and all types of personal property. Our goal is to offer our clients the option that best fits their needs. Looking for something specific, use the box above to search our site. 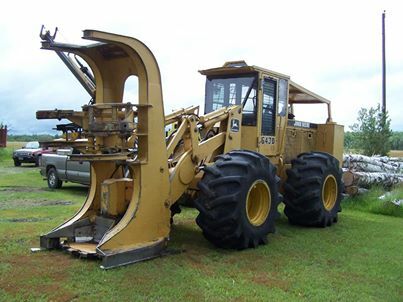 Reinhardt Auction Service is constantly hosting auctions in the 5-state area. Click here to see what's coming up next. 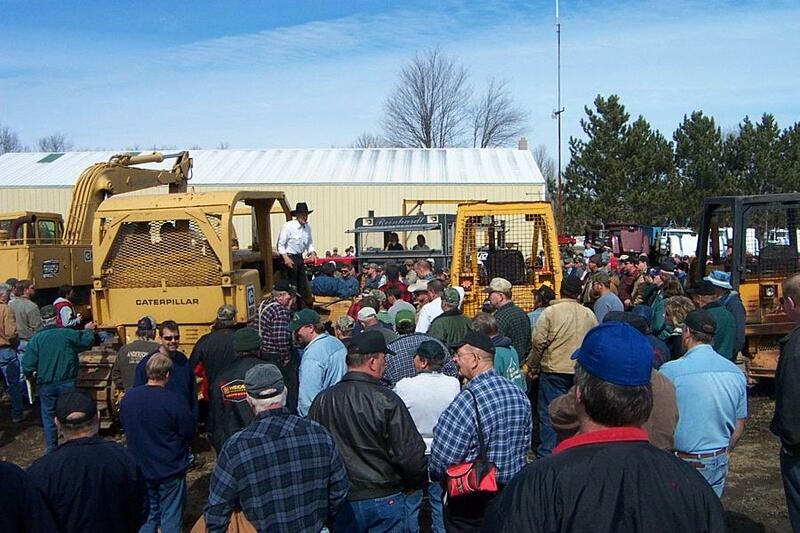 Reinhardt Auction Service is a complete marketing and advertising company. Contact us today to discuss the best way to sell your items.